Make-A-Wish exist for one reason, to grant life changing wishes to children with critical illnesses. Why? Because a child’s life shouldn’t be about illness, hospitals and diagnosis – it should be about wonder, joy and hope. Wishes are available to children aged 3-17, living in the UK with and diagnosed with a life-threatening condition. 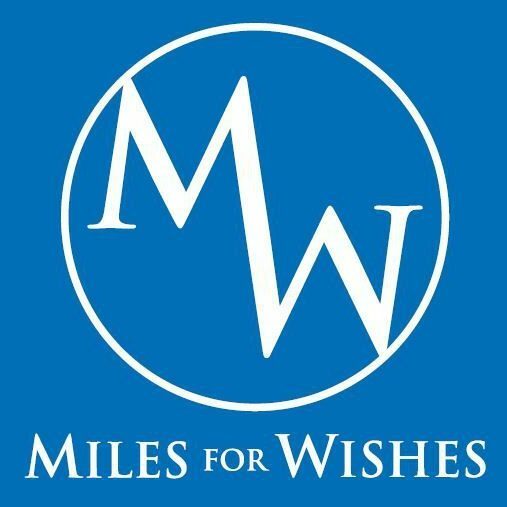 By the end of 2016 Make-A-Wish granted 984 wishes, more than ever before, and have now granted over 11,000 since the Charity was established in 1986. However demand for wishes continues to grow and the work of volunteers, fundraisers and supporters is more important than ever. Make-A-Wish UK do something that is so inherently magical, something that the NHS cannot – they make a seriously ill child’s one true wish a reality. Make-A-Wish believe that every child’s wish is different and their reason for wishing it is unique to them. Whether they wish to be a princess or a policeman for a day, own the latest computer equipment, meet a favourite celebrity or just enjoy a special holiday with their family – Make-A-Wish strive to make those wishes a magical reality that enriches the child’s life at a time when they need it most. It can give them hope for the future in anticipation for their wish to come true, it can provide confidence, a sense of well-being and time with their family to create memories to treasure. These wishes can quite literally transform the physical, emotional and psychological well-being of a seriously ill child. So no, it a wish is not a cure – that isn’t what it is about. A wish is magic, it is hope, it is a laugh and a smile on a child’s face, it is respite and it is memories and, damn it, that is powerful stuff.